The aim of expert and experienced bench of Faculty at M.T.T. 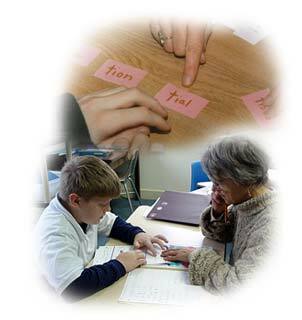 College Teachers Training College is to impart all the necessary and important skills in students. The D. Millennium Education Society is a premier trust body operating in the field of education. The group has cherished with an excellent infrastructure and finest facilities, creating most congenial environment for education. The M.T.T. College has its own magnificent building with fully furnished classrooms and library. College has a picturous panoramic view with long boundaries. The M.T.T. College has one of the best infrastructural set-up. The premises is wide opened from all sides and covered by large plantation, projecting a highly conducive environment for education. An excellent architectural view with all around marble flooring makes the building highly elegant. From the viewpoint of amenities, canteen facility, water coolers, water filter, common room, lunch room, indoor games hall, vehicle parking stand etc. are available in the institute premises. The College library contains more than two thousand books of latest editions in different subjects and as many as journals and magazines are regularly subscribed. The library setup provides an additional facility of reading hall, to enable students carry individual reading with in the library, if felt so.